When you as a husband and wife decide you need to set educational homeschool goals for your family, you must find some time together to discuss and write. Go out for coffee with a Bible, two notepads and pens, and be prepared to discuss and write. Are you convinced that this step is necessary? 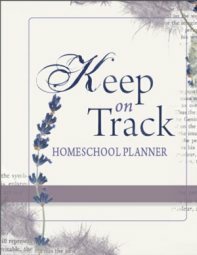 If not read Setting Homeschool Goals- Is it really important? and then continue. 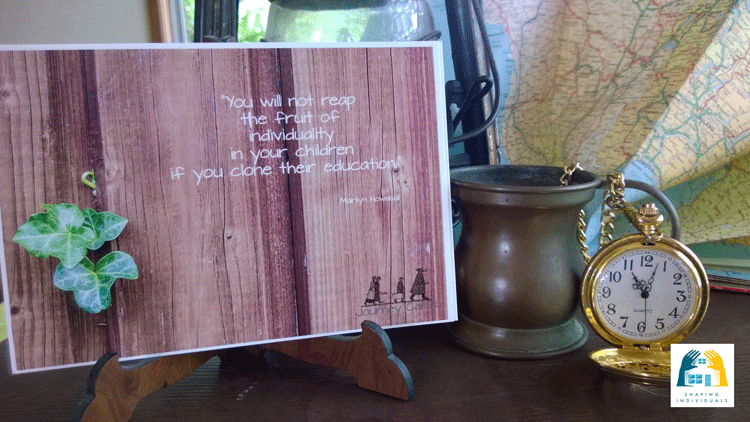 In order to set your family educational goals, you need to spend time thinking what education means to you. What do you understand the Bible says about education? What is your ultimate goal for your children? When they leave your home, what sort of person do you want them to be? How will you equip them for life's journey? What is the vision of your family? 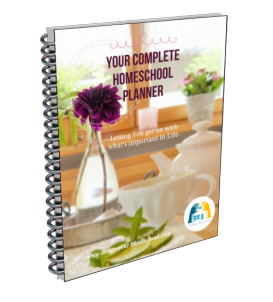 Gather your ideas and then write out this broad educational homeschool goal for your unique family. The next thing you will need to think through are the courses you want to teach and some more detail of what you want your children to know. Chris Davis, from the Elijah Company, spoke at our first Big Picture Conference in Sydney, in 2004. I have used his suggestion on planning a course of study and found it to be very helpful. He divided his family goals into three broad areas. Firstly, we are to be concerned with Relationship goals. What is the use of an academic child, who has no relationship with His heavenly Father, and who has not learned how to live in company with others? 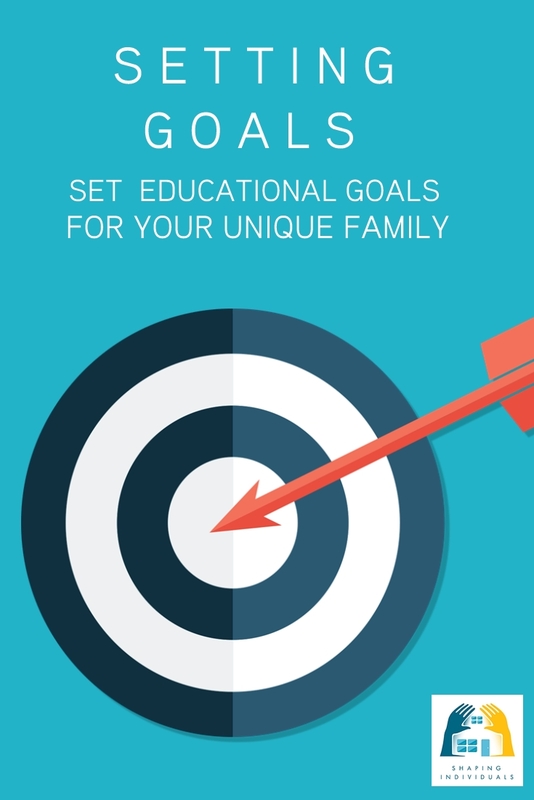 I have expanded each of these "homeschool goals" or "family educational goals" with some ideas. However, please make your own goals. These are just suggestions. Your list will not be the same as mine because you are developing your own familys educational goals. Your list will be unique. There must also be some family decisions as to what all your children will be required to do, and also flexibility according to the gifts and talents of each of your children. There would also be differences to your requirements of a boy and of a girl. These things must also be discussed. Chris Davis further divided these family goals into four areas: Eternal Relationships; Relationship with Myself; Relationship with Others; Relationship with Creation. Eternal Relationships: Write down how you intend to develop eternal relationships in your home. Relationship with Myself: Write down how you intend to develop positive personal relationships in your child. Relationships with Others.Write down how you intend the goal of positive relationships with others in your child. Relationship with Creation. Write down how you intend to teach a godly relationship with Creation. 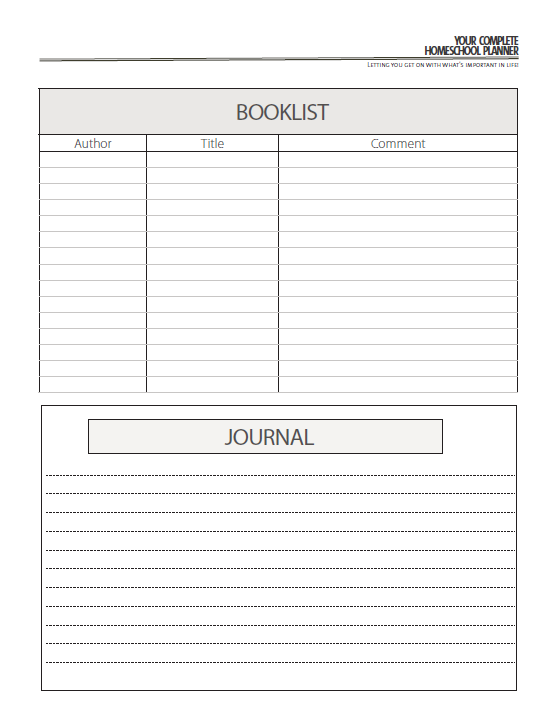 This Student planner helps you to keep records using a simple homeschool record keeping template. It is designed to keep the whole child in view - thinking about the relationship, practical and academic homeschool goals. 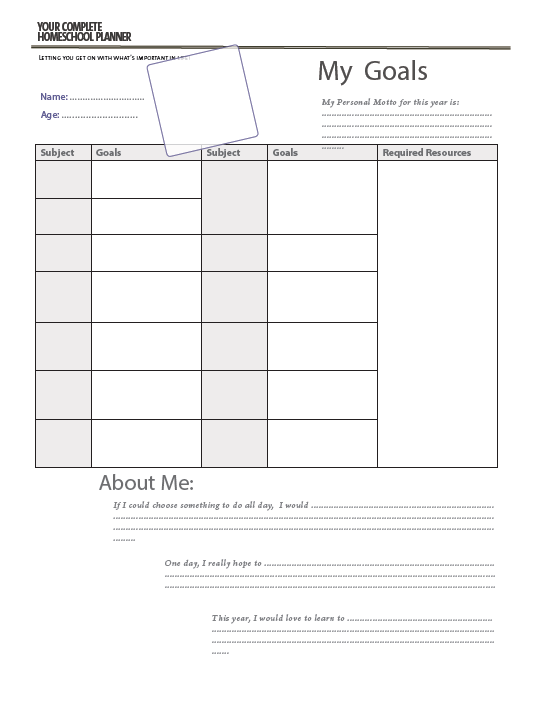 Find our more about easy record keeping with this Student Planner. 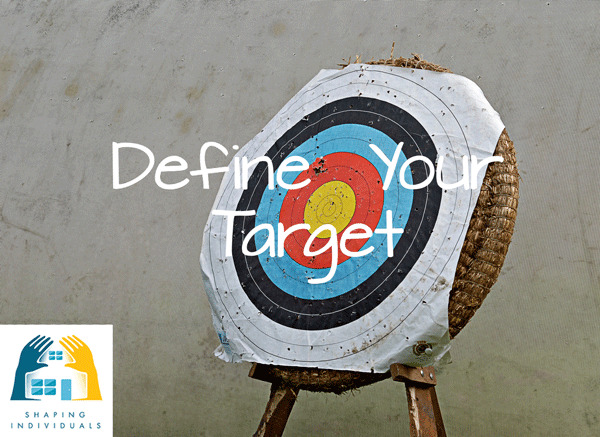 Under this main heading, you need to write down the specific educational goals you want to develop in your child in practical areas. This list will include all aspects of practical living that you consider to be important for your child/ children to know. Money Management: Teach economics, Teach how to begin a small business, Teach how to keep records of finances; Teach Biblical principles of money management.. This is the area in which we develop academic homeschool goals in subject areas such as Maths, Art and so on. These goals will also be unique to your family. One family may consider that a Science curriculum needs to include Biology, Chemistry and Physics etc, where another family will deem it more profitable to use that time in Literature or Worldview or History studies. Some families who follow a more delight-directed approach, may decide to plan in only a few of these subject areas, and allowing the personal development of interests to fill in the details at a later date. We need to be faithful to what the Lord requires of us as parents and keep our focus on what He calls us to do and teach. There is room to have diversity as we set our family educational goals. Once again, these are suggestions which I have added to help you see the possibility of the scope of what you may teach. Each area will be developed according to your familys educational goals. Speaking: Teach formal guidelines on how to deliver a speech and how to read well to an audience. Teach more analytical maths- Algebra, Geometry... ? Modern day language- a reflection of your family and culture. Before we choose materials to help us put these decisions into action, to pursue our own family educational homeschool goals, let us consider some Guidelines for choosing homeschool curriculum.